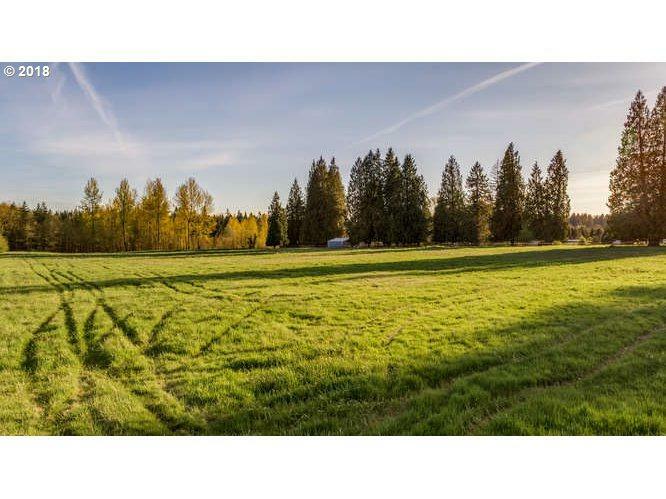 BOM no fault of seller's.LEVEL 5 acre lot. Very nice cleared land.Approved Standard Perc. Southern property line borders Cedar's Golf Course land. Perfect location for a country estate. This would make a great horse property. NO HOA, NO CC&R's. Close in location, easy access to Battle Ground, with shopping, schools and restaurants. This is a perfect place to build your dream home. Ready to go!